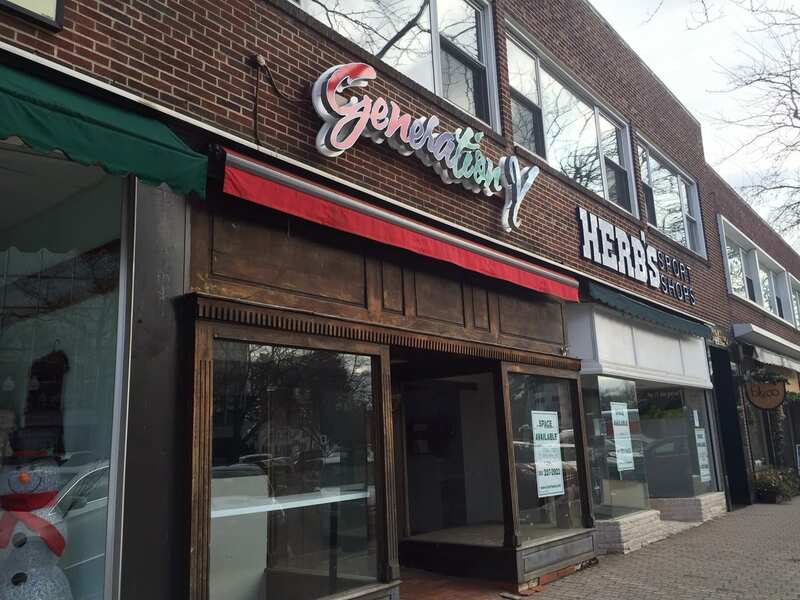 A round-up of openings, closings, and other news about West Hartford businesses. Who else loved that taste of spring we had early last week? Of course it was just a tease and a few days later I didn’t even want to step outside in the biting cold wind, and there is supposed to be significant snow on Tuesday, but it was nice anyway. On Friday night, Ted and I went to Journey Home’s “Home is Where the Heart Is” gala at City Place in Hartford. This was our second time attending, and this year the gala had a fun ’70s/disco theme, and many of the attendees dressed in “appropriate” attire. What a great event – beautiful location, delicious food catered by Max Downtown – and a very important cause fighting homelessness in the region. 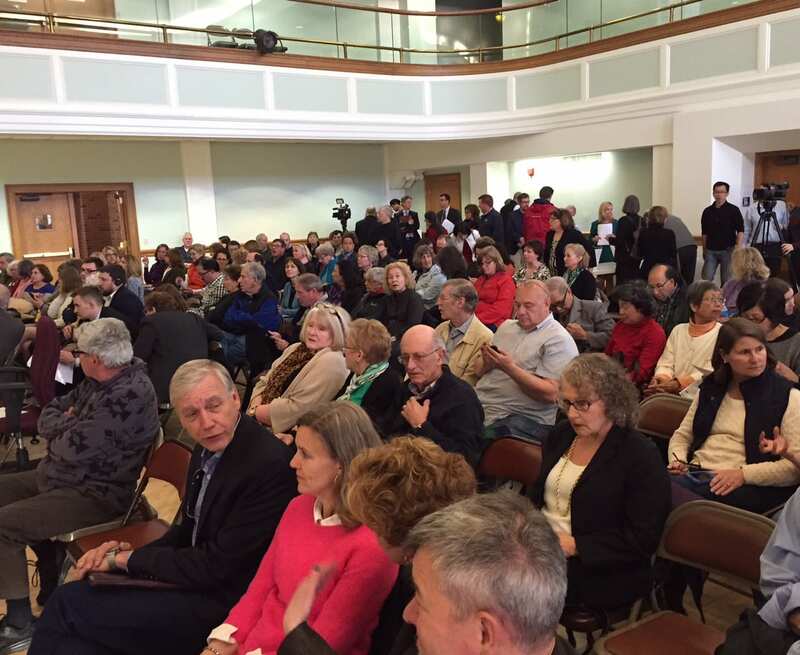 Journey Home and West Hartford-based A Hand Up (for which our whole family has volunteered for many years) merged last fall, and there was a very strong West Hartford presence at the event. Reporting on the lead story for this week’s column also served as one of the highlights of my weekend. I’m really missing my dog, Scarlett, and getting to play with this cutie who looks a lot like her was wonderful! We’re hoping to get a puppy this spring, but in the meantime I will have to settle for playing with other people’s dogs. 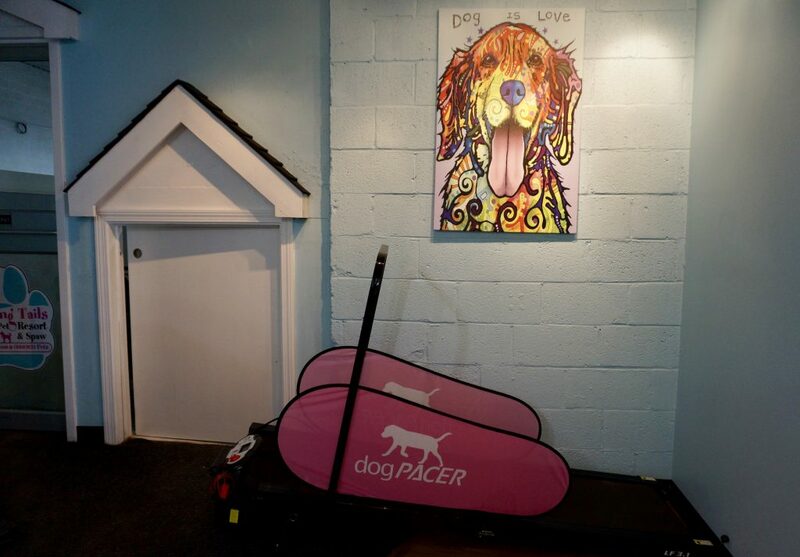 And thank you to Krista Lofquist for inviting me back to visit Wagging Tails – even without a dog in tow! If you have tips about businesses opening or closing, or doing something worth sharing, please provide that information in the comments or email Ronni Newton at [email protected]. 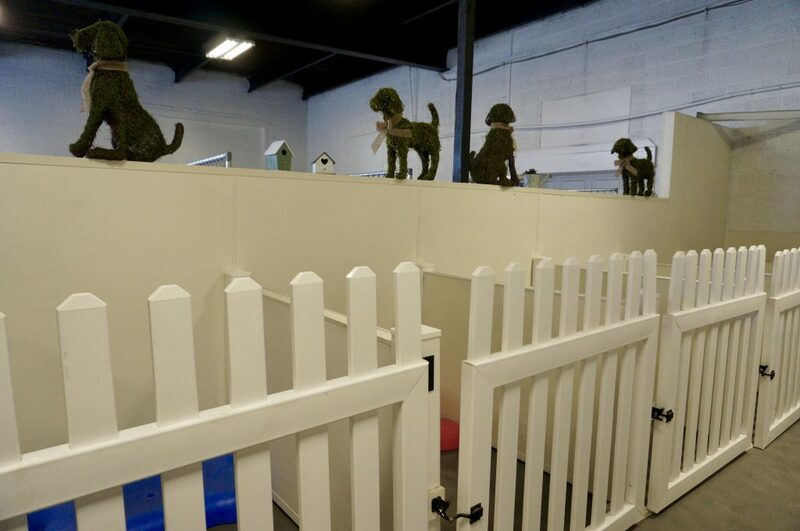 While West Hartford may not yet have an outdoor dog park, we now have an indoor dog park! 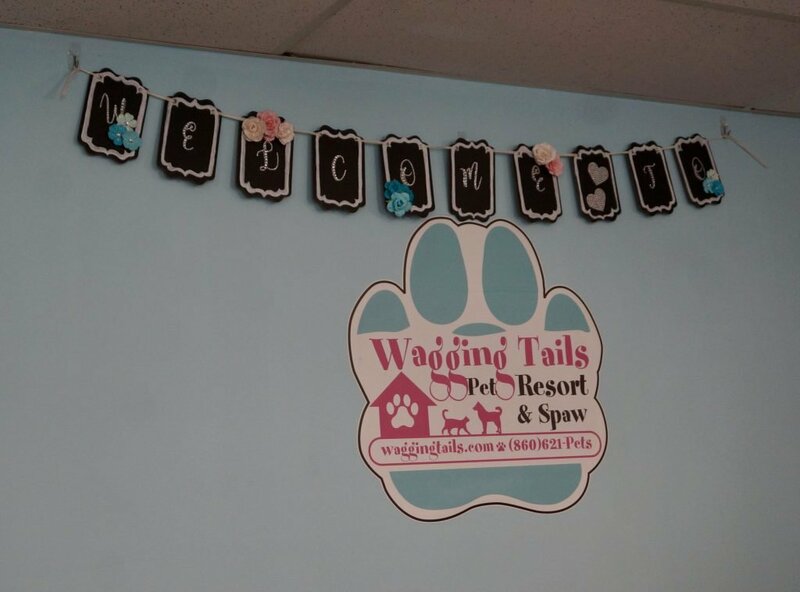 Wagging Tails opened its “Pet Resort and Spaw” (not a typo) at 635 New Park Ave. the first week of February, and on Saturday had the soft opening for its indoor dog park. 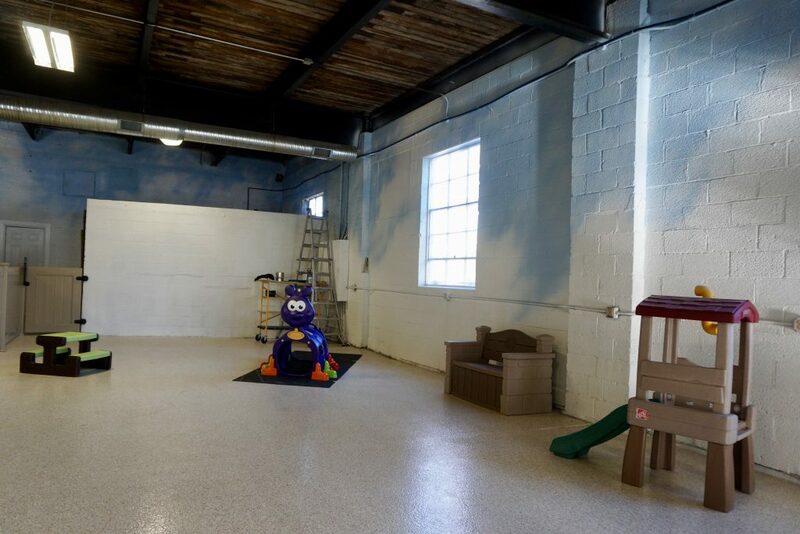 The grand opening celebration will be next weekend, Feb. 16 and 17. 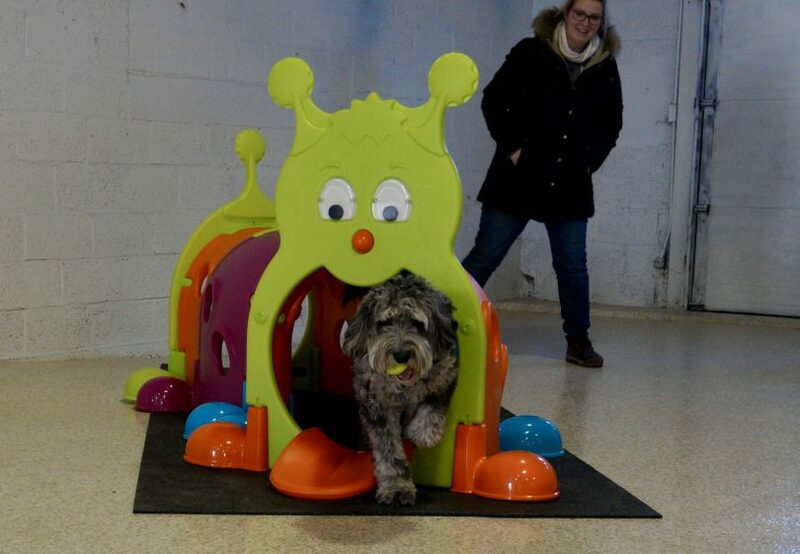 Owner Krista Lofquist can’t contain her excitement about the opening of the entire facility, which measures about 13,000 square feet and includes the former Uberdog space (Uberdog is now located at 121 Talcott Rd.) as well as a long-vacant former mechanic’s shop. 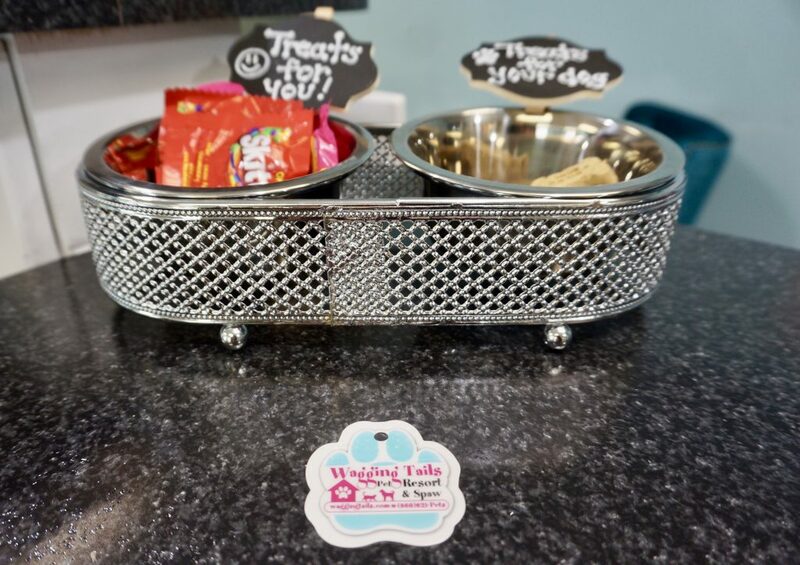 Wagging Tails includes the indoor, climate-controlled dog park with two separate play areas, and also has a completely fenced outdoor area adjacent, with a garage door that can be opened to allow the dogs to go in and out at will when weather permits. 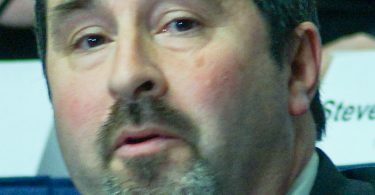 Lofquist is hoping to get permission from the town to add a pool to the outdoor area. 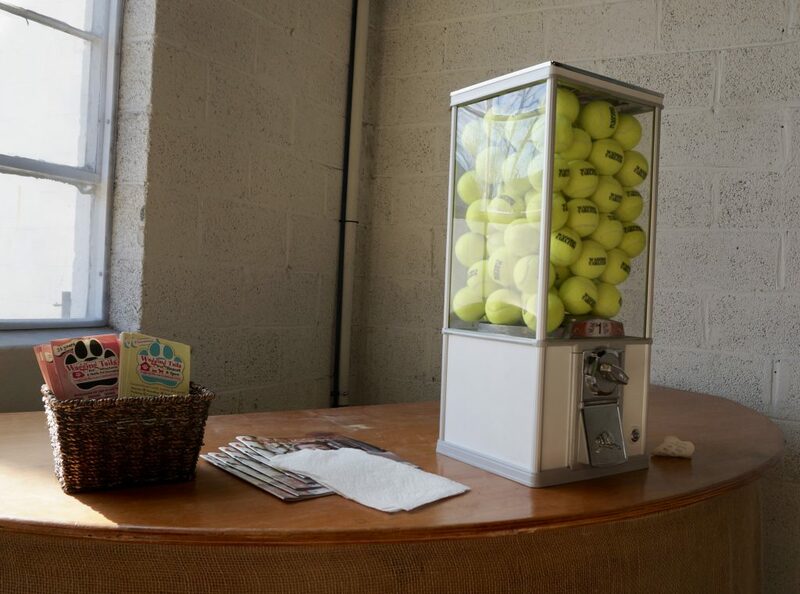 There are playscape for the dogs, a drinking fountain, a machine that dispenses tennis balls, and coffee for the owners/guardians who can sit on benches while their pups play. 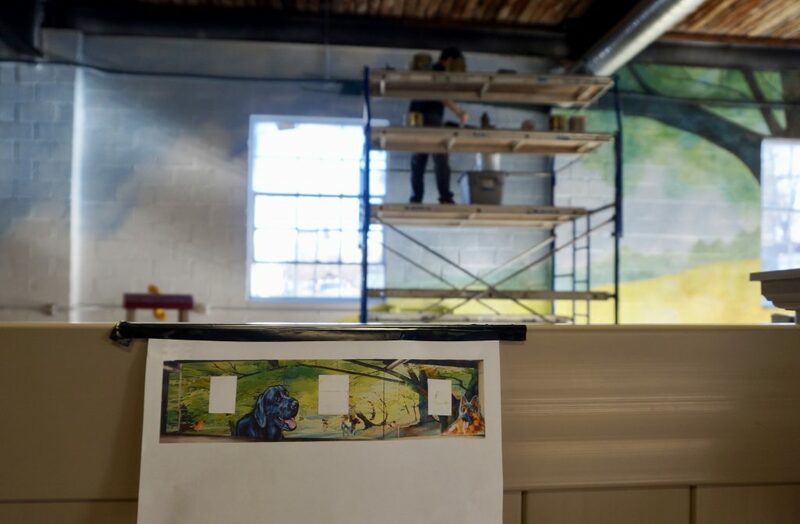 Along the back wall is a striking mural in progress, designed and painted by local artist Tao LaBoissiere (http://www.artoftaolabossiere.com). 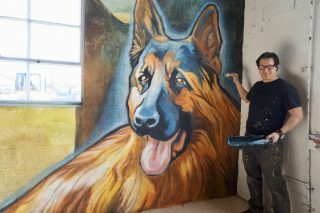 LaBoissiere has painted the likeness of Lofquist’s former beloved German Shepard, Nika, and will be adding her former black lab, Bella, and will also return to paint memorials for other dogs. 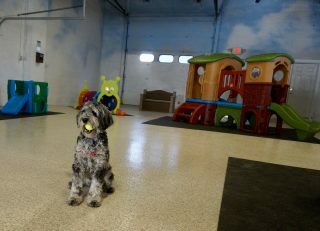 Admission to the dog park, which is open seven days a week from 7 a.m.-7 p.m., is $10/day, and there are also monthly or annual passes available. 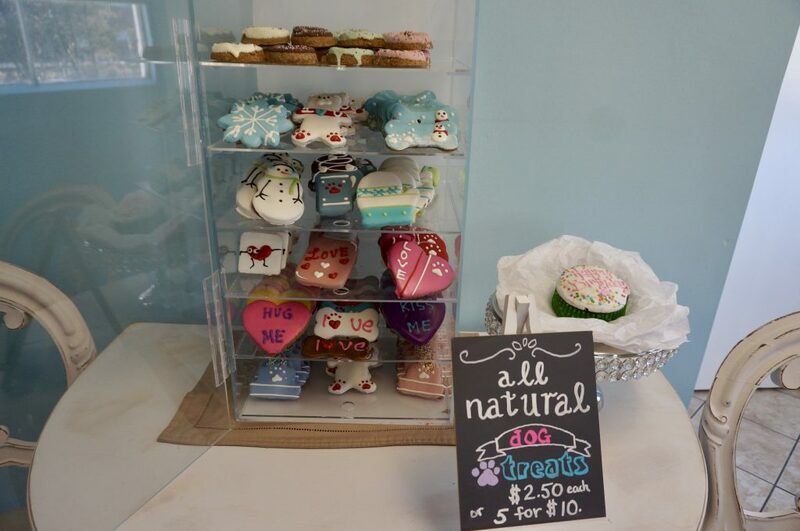 Lofquist said there will be special activities like a Valentine’s Day “kissing booth” (for dogs and owners), and visits from the Easter Bunny and Santa. 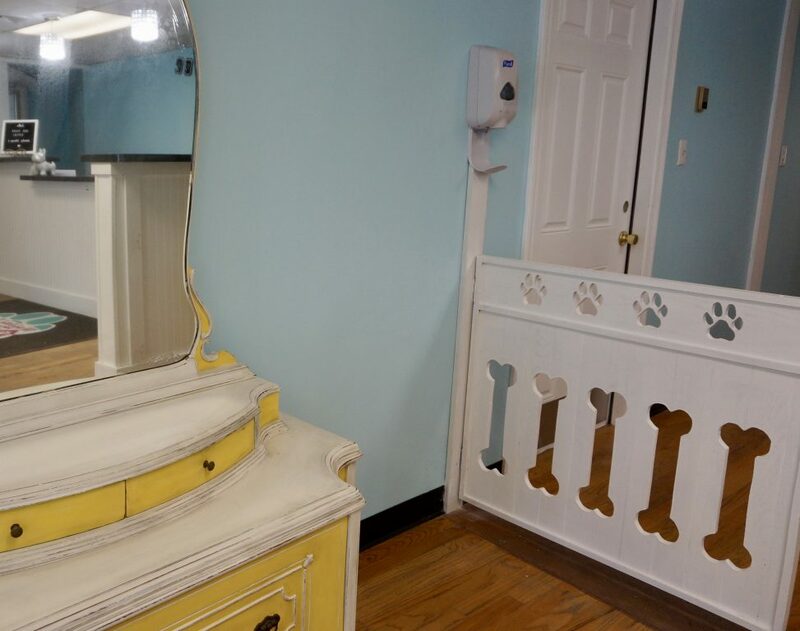 The facility also includes a doggie day care and hotel (with “rooms” as well as cage-free options, and toddler beds), with three separate play areas, a grooming salon, self-service dog wash, and a retail facility with dog cookies and cakes, collars, toys, and pet.releaf CBD oil and treats. The day care costs $25 per day (longer-term options available), and there is also a “transpawtation” drop-off/pick-up option. 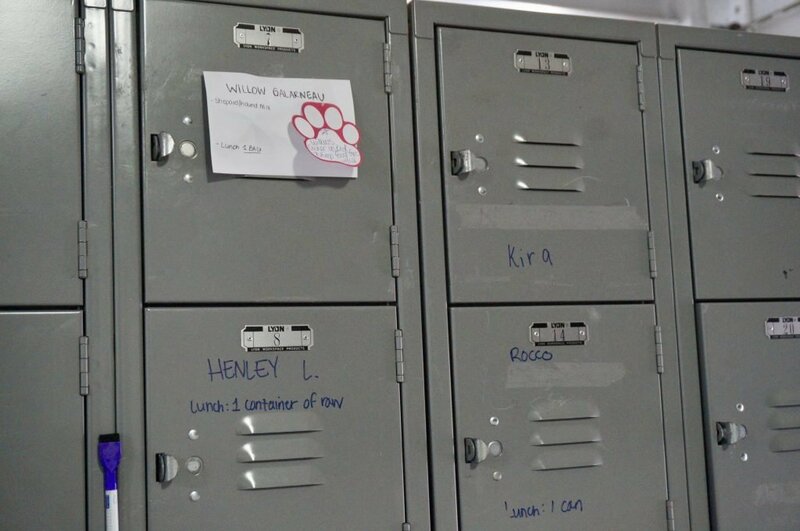 Lofquist also noted that all pets get their own lockers, and there is a refrigerator to keep raw diets fresh. 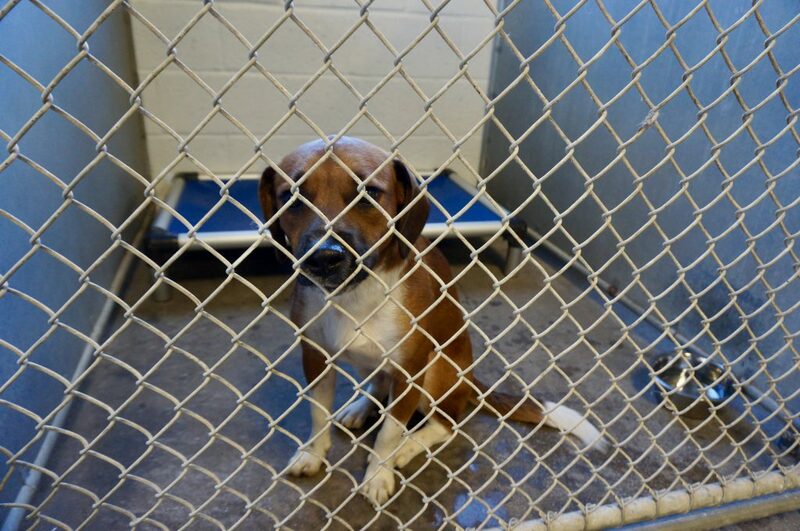 Visit the Wagging Tails website for more information or follow them on Facebook. Many more photos can be found below! 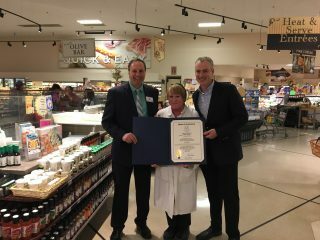 Congratulations to Debbie Doff-Horn, who was surprised Friday afternoon by State Rep. Derek Slap with a citation from the General Assembly honoring her as the 2018 Big Y Employee of the Year! The Hartford HealthCare – GoHealth Urgent Care officially opens its door at 8 a.m. Monday, and will be open weekdays (including holidays) from 8 a.m.-8 p.m. and from 9 a.m.-5 p.m., Saturday and Sunday. 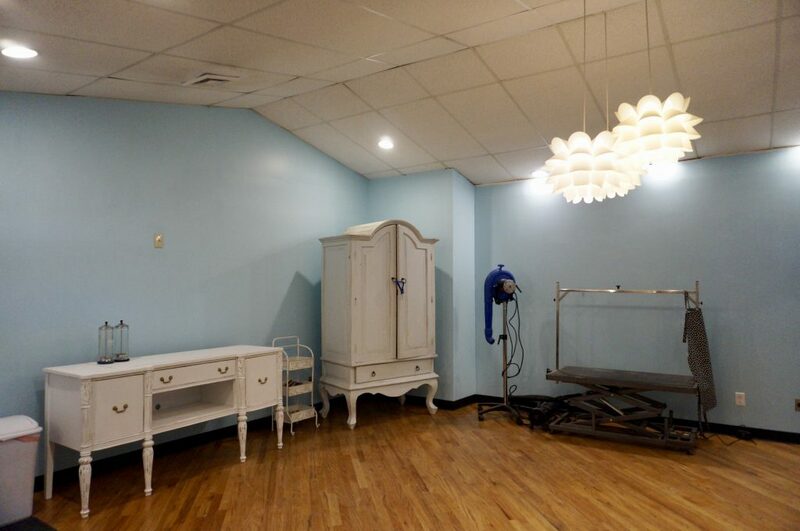 This is the 17th GoHealth location in Connecticut, and the Corbin’s Corner location (1445 New Britain Ave., right next to Shake Shack in The Corbin Collection) is the second one in West Hartford (the other is in Bishops Corner, next to Whole Foods). The center includes an onsite laboratory, x-rays, online check-in, electronic medical record integration, and same day/walk-in visits. 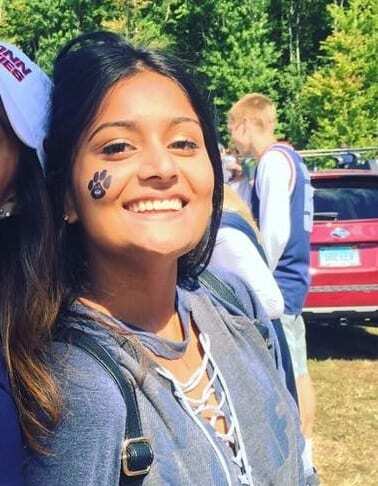 They will also provide virtual visits with a Hartford HealthCare-GoHealth Urgent Care provider via a mobile device, tablet, or computer from wherever a patient is located in Connecticut. 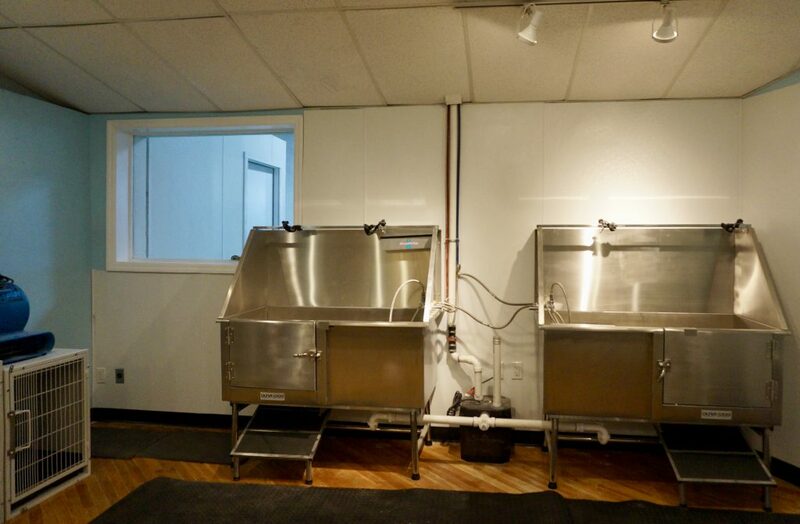 For more information visit the website. Spaces is getting ready to open in the former REI store in Blue Back Square! Community Manager Morgan Hilyard said that the co-working facility will officially open on March 18. Much more info to come very soon, along with photos! Congratulations to West Hartford resident and former Attorney General George Jepsen, who along with his former deputy, Perry Zinn Rowthorn, are joining the Hartford law firm of Shipman & Goodwin as partners overseeing a new national practice focused on representing corporate clients facing enforcement action from state attorneys general. “They are well known and respected by attorneys general and their senior staff across the country as deeply knowledgeable and experienced problem solvers,” Alan E. Lieberman, managing partner at Shipman, told the Connecticut Mirror. “We are thrilled to be able to tap their commitment, knowledge and stellar capabilities as we launch our state attorneys general practice at Shipman.” Read the complete story here on CTMirror.com. 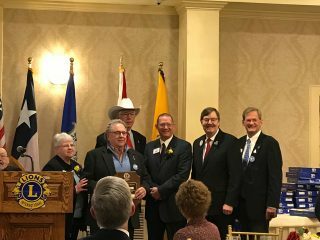 The Greater Hartford Host Lions Club announced in a press release that West Hartford resident Andrew Stern received the prestigious Melvin Jones Fellowship at a statewide luncheon on Jan. 26. “This Fellowship is the highest honor presented by Lions International to individuals demonstrating a commitment to volunteerism and service in their community. Andrew has been a Lions Club member for 43 years, serving first with the Hartford Host Lions Club. In 2013, he was instrumental in merging the Hartford Host Lions Club with the West Hartford Lions Club to form the Greater Hartford Host Lions Club. Today the club has 31 dedicated members that volunteer and raise funds for many charities in the West Hartford and Hartford communities, including the American School for the Deaf, Oak Hill School, Foodshare, Fidelco, the Lowenberg Scholarship, West Hartford Community Television, the Connecticut Lions Eye Research Foundation, Chris Radio, as well as providing eyeglasses and eye exams for those in need. Andrew continues to be an inspiration to the Greater Hartford Host Lions Club,” the release stated. Stern will chair the Lions Club’s major annual fundraiser, the 55th Annual Breakfast scheduled for April 28, 2019 at the American School for the Deaf. In last week’s column I mentioned that Sliders in Elmwood would be closing – but they are already closed, and it must have happened just last week. They are so closed that the sign has already been removed from the outside of the building. 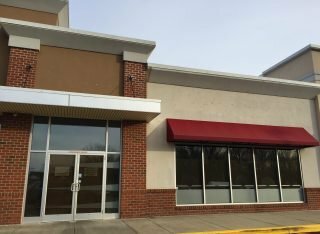 The official announcement from the company is that the West Hartford Slider’s location is moving to 84 Main St. in Torrington (right near the Warner Theatre), but that’s not exactly around the corner. In an email to Rewards members, Sliders is encouraging West Hartford patrons to visit the Berlin location, which is about 6 miles away at 197 Episcopal Rd. A grand opening of the inclusive coffee cafe Beanz & Co. was held on Saturday at 300 West Main St. in Avon, inside the New England Pasta Company. 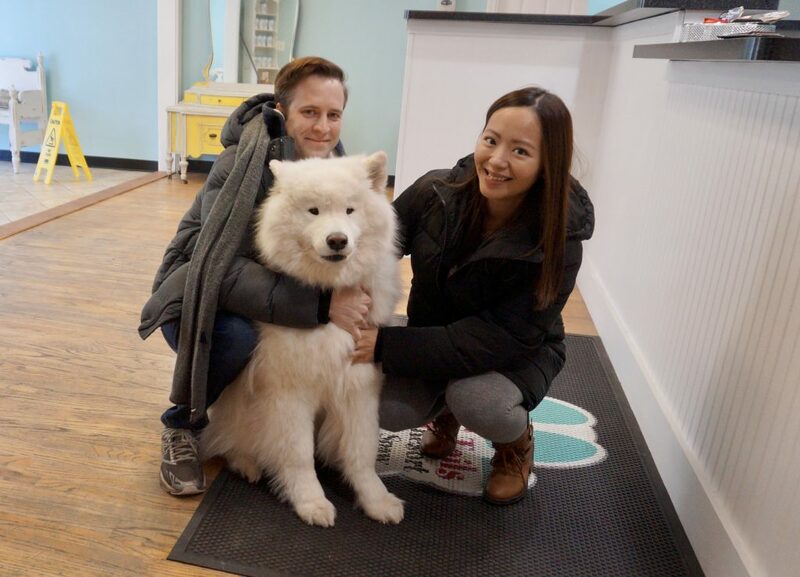 Beanz, which is owned by Kim and Scott Morrison and Noelle and Tim Alixx, was a collaborative effort with The Be Thoughtful Movement, a local nonprofit organization founded by Susan Johnson and Steve Tarca of West Hartford. “The Be Thoughtful Movement was founded to support the creation of new jobs for people with intellectual, developmental, and/or physical disabilities and to find ways to bring people with and without disabilities together in local communities and workplaces,” states a press release announcing the opening. 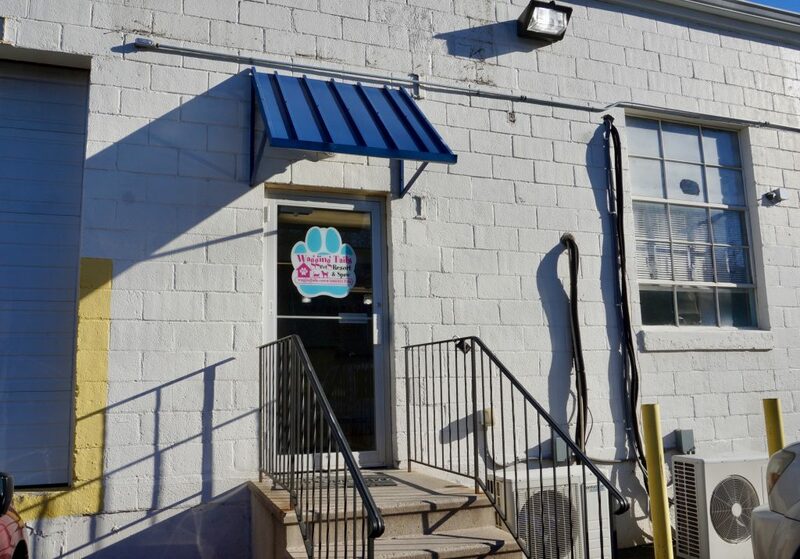 Beanz employs 12 people – with and without intellectual and developmental disabilities – and serves hot and cold coffee drinks, handmade baked goods, hearty breakfasts, and delicious lunches to more than 100 people daily and serves as a gathering place for the community. Members of local veterans organizations and synagogue groups gather there for weekly meetings, as do families of children with disabilities, happy to have a place to feel welcomed and at home. 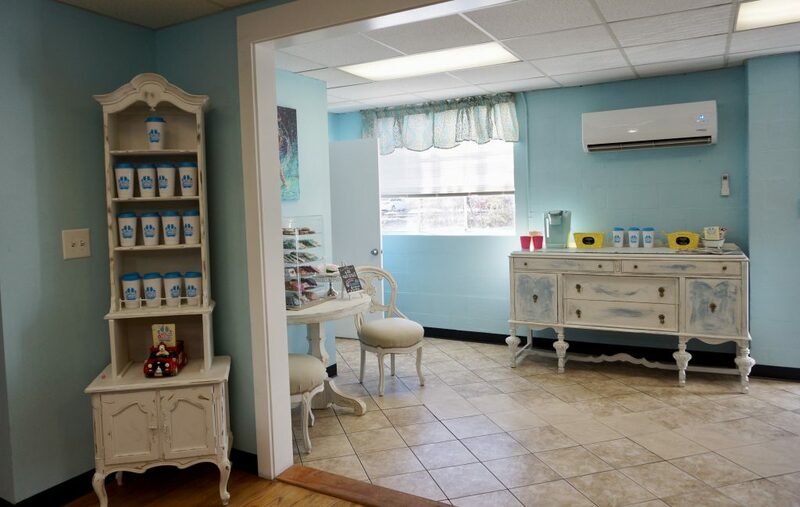 Beanz is open Monday through Friday from 7 a.m. to 5 p.m. and Saturday from 8 a.m. to 5 p.m. For more information, visit beanzandco.com. If you’re single, here’s a unique way to spend Valentine’s Day: speed dating boxing at West Hartford-based and family-owned boutique fitness workout facility Knockout Fitness. A news release states: “In a world of endlessly swiping digital dating applications and couple friendly prix fixe dinner menus – here’s a different way to celebrate this Valentine’s Day. Skip the bar scene and join Knockout Fitness, located at 20 Jefferson Ave., West Hartford, instead for their first speed dating boxing event, starting at 7 p.m. Ten women and ten men will submit a profile in advance (two pictures, general information such as dating age range interest, and a form of contact information via social media) which will be made into a pamphlet to go home will all participants. The evening of [the event], there will be two minute rounds of boxing, with equal rotation between partners, followed by a social shake hour for recovery and further conversation. This promises to be a fun, innovative, and health forward approach to dating – and what better way to ensure that you’re picking a partner with similar interests to you then meeting them at the gym?” To register, call 860-263-7115. 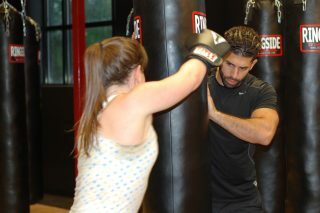 More information about Knockout Fitness is available on their website. For those who prefer the traditional, I know that there are many local restaurants offering special deals for Valentine’s Day. Feel free to list them in the comments below. 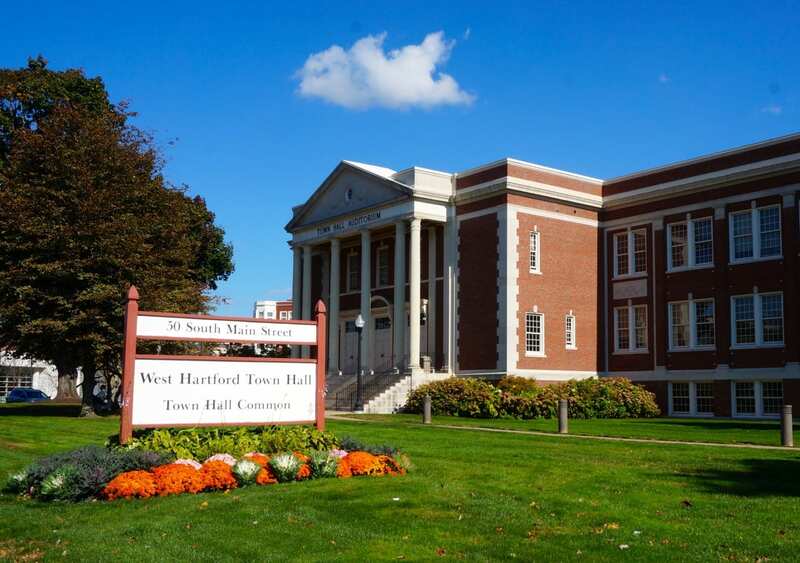 ICYMI, the Town of West Hartford has partnered with The Connecticut Small Business Development Center (CTSBDC), and will be offering weekly office hours at Town Hall, Thursdays from 9 a.m.-4 p.m., with confidential advising available by appointment only. Click here for the complete story. 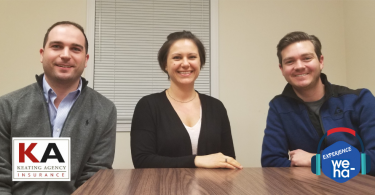 On the heels of her State of the Town address, Mayor Shari Cantor sat down with Experience We-Ha podcast hosts Jeff Lovanio and Ryan Keating and provided some more in-depth information about her vision for the future of the town. Click here for details and the link to listen. Finally, Wednesday, the day before Valentine’s Day, is Galentine’s Day – and there will be a special celebration taking place throughout Blue Back Square with signature cocktails and food special at restaurants, and activities and offers at merchants. Click here for the complete story. Remember, if you have any business news to share, add it in the comments section below or email Ronni Newton at [email protected].